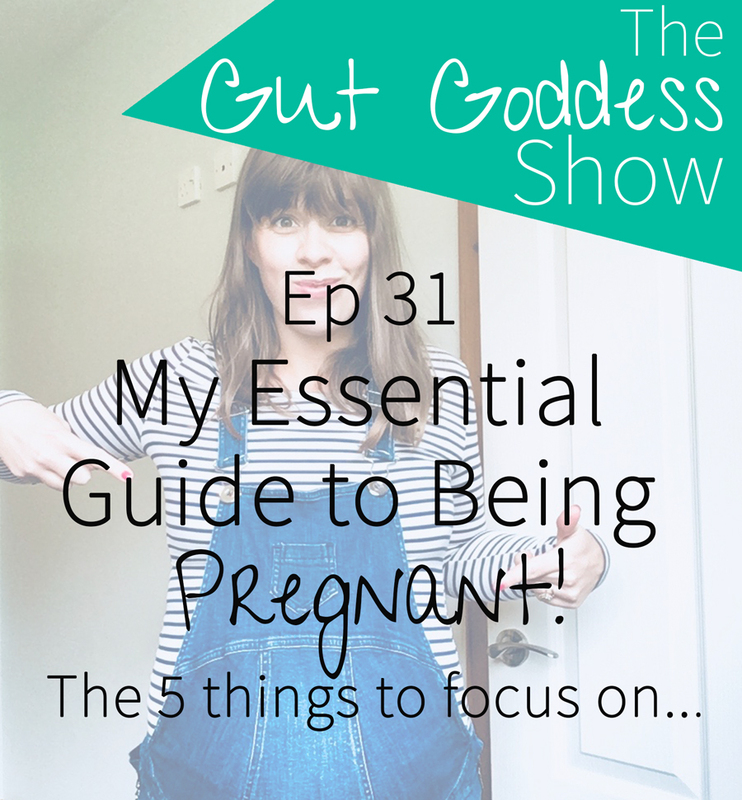 I also talk about how I have found pregnancy a challenging experience and why I have focused on being utterly SELFISH during this time! Also if you haven’t taken the Gut Goddess Quiz yet then click below! Healing Your Body Naturally After Childbirth – this is me getting prepared for my postpartum period and is a great go-to guide for healing hemorrhoids to pelvic floor to mood in a natural way.